Provide comfort for the family of Micaela Palms with a meaningful gesture of sympathy. Former Grosse Pointe resident Micaela M. Palms, 81, passed away Wednesday, Jan. 23, 2019. She had been living in Brighton. Micaela was born Sept. 7, 1937, in Detroit to Isabel and Joseph Murphy. She attended Maryville College. Micaela was a longtime employee of the Grosse Pointe Public School System where she worked as a lunch cook. She also was a Realtor at George Palms Real Estate, Grosse Pointe. Micaela enjoyed walking, cooking and reading. She was a longtime member of Country Club of Detroit and St. Paul on the Lake Catholic Church. Micaela is survived by her daughter, Micaela Monroe (Klayton); sons, George Palms Jr. (Susan Suminski) and Stephen Palms; grandchildren, Logan Monroe, Luke Monroe, Chris Palms, Katie Palms and Meg Palms; sisters, Patricia Brown and Molly Murphy and brother, Joseph Murphy. She was predeceased by her husband, George Palms. A funeral Mass will be celebrated 10 a.m. Friday, Feb. 1, at St. Paul on the Lake Catholic Church, 157 Lakeshore, Grosse Pointe Farms. Interment will be in Mt. Elliott Cemetery, Detroit. Donations may be made to Father Solanus Guild, 1780 Mt. Elliott, Detroit, MI 48207. We encourage you to share your most beloved memories of Micaela here, so that the family and other loved ones can always see it. You can upload cherished photographs, or share your favorite stories, and can even comment on those shared by others. 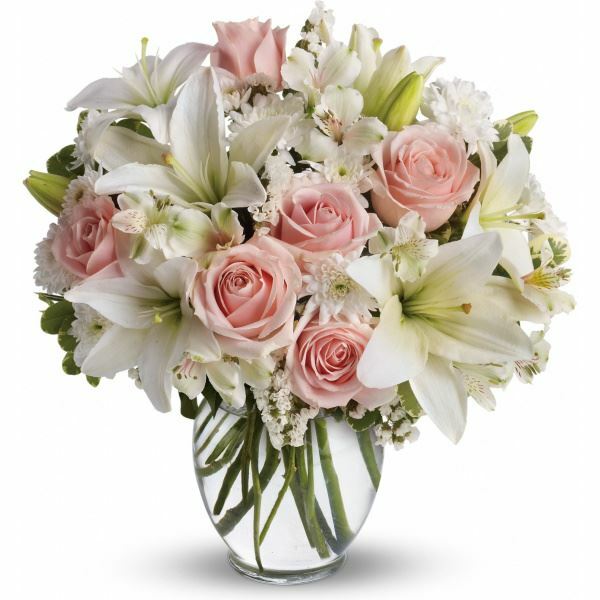 Love, Claire Capretta sent flowers to the family of Micaela M. Palms. Please know you're in my thoughts and prayers. So saddened to hear about Aunt Mickey. Love, Claire Capretta purchased flowers for the family of Micaela Palms.